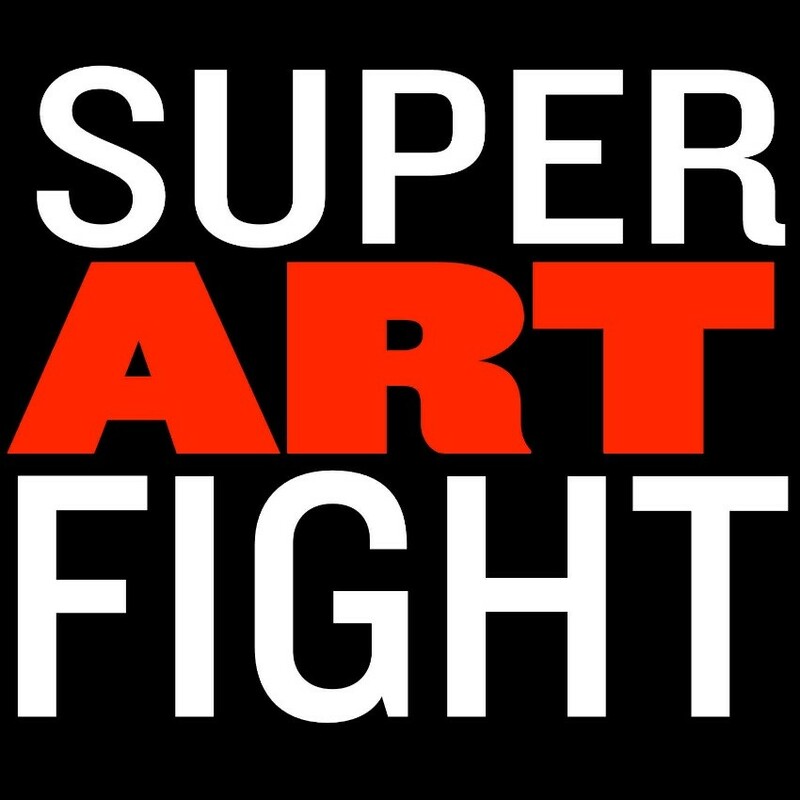 Created in 2008 in Baltimore, Maryland by artists Jamie Noguchi and Nick DiFabbio, SAF has grown over the past decade into an absolutely can’t miss live event that mixes elements of pro-wrestling styled storytelling and character work, live art, and improvised humor. 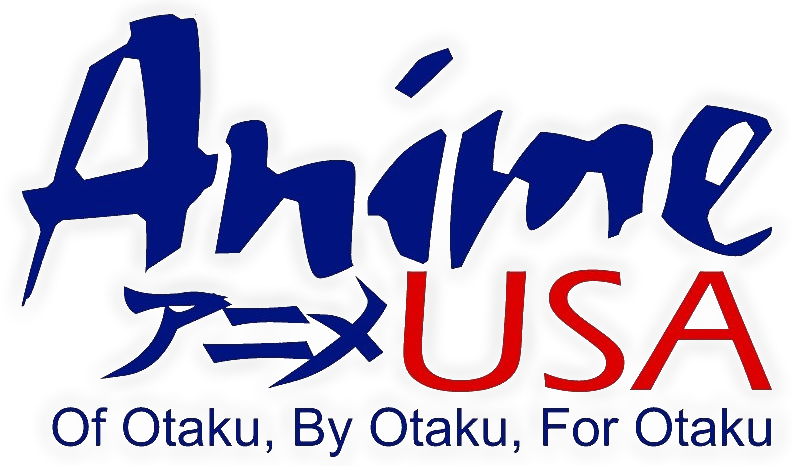 To date, Super Art Fight has produced hundreds of live events, including shows across the United States and Canada with appearances at Otakon, Anime Expo, MAGFest, and Awesome Con. SAF has been featured in the pages of The Washington Post, The Baltimore Sun, and Wired and has regular engagements at legendary rock-and-roll venues Baltimore’s Ottobar and Washington DC’s The Black Cat. There’s only one way to get started…3-2-1…ART FIGHT!